Is it odd, as a girl, I'm hoping the girls get this treatment next? So lovely. Thanks a million for posting~! 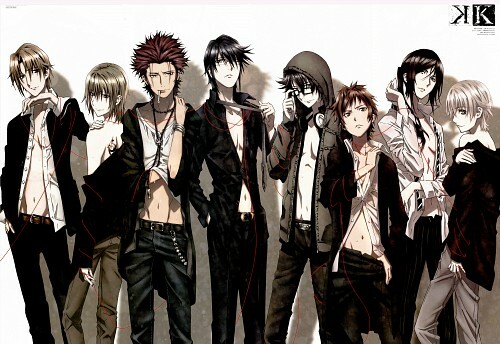 *Drools* Mikoto and Munakata are so yummy!